While North Macedonia is getting ready to hold presidential elections, the opposition continues to contest the country’s new name which was decided by the Prespa agreement that Skopje and Athens signed. 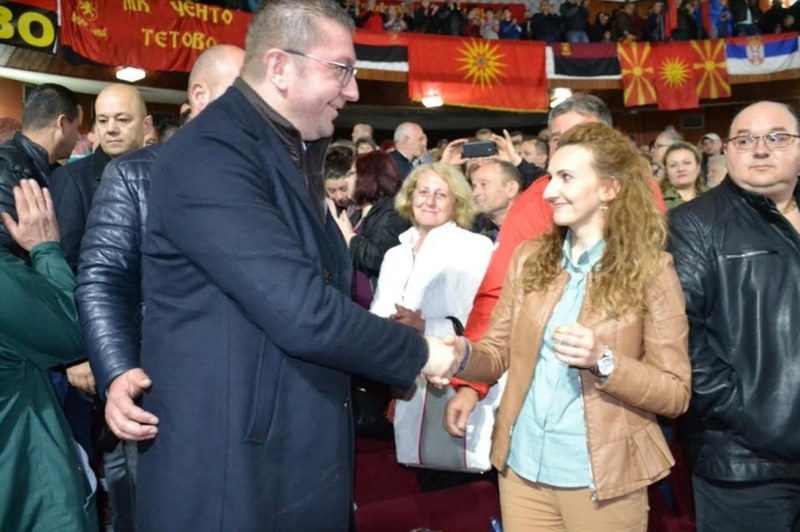 Leader of opposition party VMRO-DPMNE, Hristijan Mickoski said that personally, he will never use the country’s constitutional name, pledging that as soon as he comes into power, he will try to restore the old name, but without revealing how. “You will never hear me use the country’s new name. We made it clear to citizens of this country that we would engage in talks with our southern neighbour, but we would not cross the red lines. Had VMRO-DPMNE negotiated a deal, this deal would be a much better one”, said Macedonian opposition leader. But, ruling party SDSM says that the Prespa agreement is an irreversible process and that this agreement opened up many new perspectives for the country, in terms of integration and development.